New players at Sloty Casino are eligible for a sensational welcome package, where four different bonuses help increase winning possibilities, and while the focus is on thunderous fun, withdrawals are lightning fast. 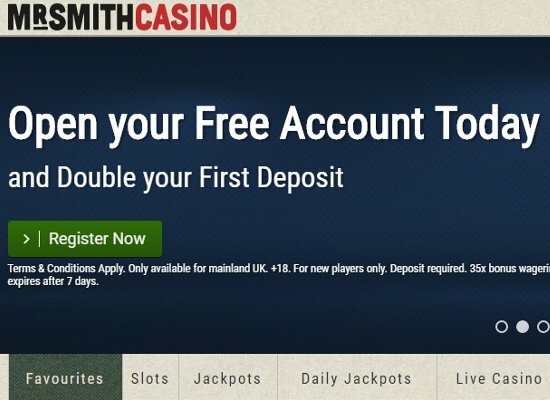 The welcome package is worth an impressive £1,500 and includes 300 free spins. 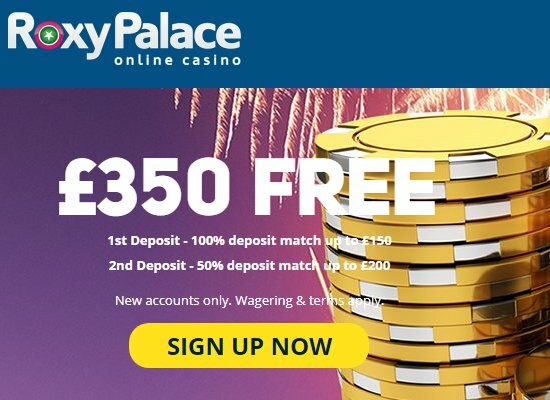 A player’s initial deposit is rewarded with a 100% bonus up to £300 plus 300 free spins, while a 50% bonus is granted on second deposits up to £400. 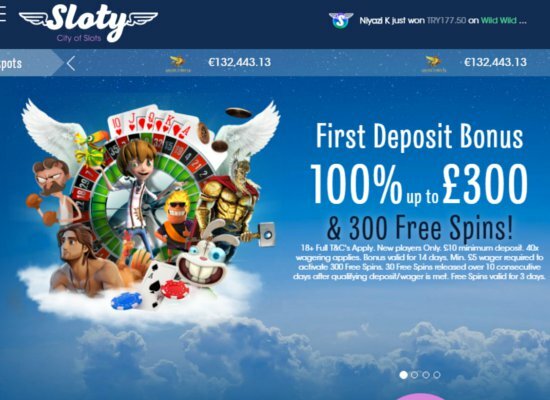 The fun continues with third and fourth deposits at the casino courtesySloty Casino of a 25% deposit bonus that carries a maximum £400 bonus. 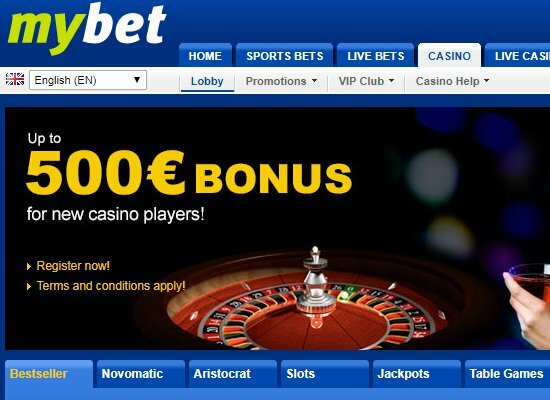 Unfortunately, deposits made via Neteller and Skrill do not qualify for the welcome bonuses. The free spins are credited at a rate of 30 free spins per day and can be enjoyed on; Aloha, Red Riding Hood, Starburst and Gonzo’s Quest. To be eligible for the welcome bonus, deposits of at least £10 are required. The free spins are valid for 72 hours, and all bonuses, including winnings as a result of the free spins, are subject to wagering of 40 times. Sloty Casino invites online players to dive into an uncharted world of adventure where fun filled gaming knows no end. While creativity and imagination are the heart of the Sloty world, excitement is guaranteed with over 1300 games, of which have been created by the world’s best software providers. Out of this world entertainment has found a new meaning, as this is one casino where the sky is not the limit, but just the start. 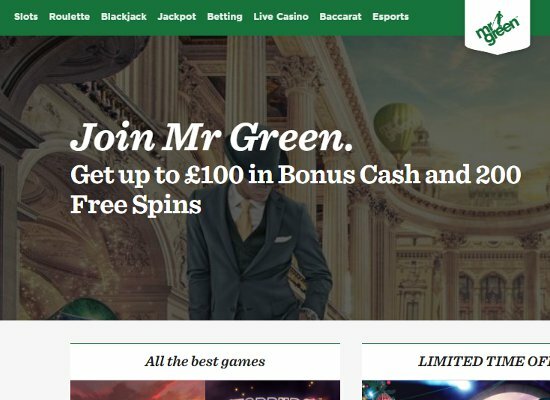 Operated by Genesis Global, Sloty Casino is regulated and licensed by the UK Gambling Commission and Malta Gaming Authority. It is dedicated to offering an adventure that will keep every casino devotee on the edge of their seat. Oodles of opportunities arrive during a players stay at Sloty Casino, offering members a place at the world’s top live casino tables, while during happy hour every player gets the chance to spread their wings with free spins. Sloty Casino offers one of the most exciting gaming collections. The casino has conveniently divided the games into categories such as; video poker, new games, popular games, live games, video slots, jackpot games, scratch cards, classic slots and table games. High-quality play is guaranteed thanks to games being powered by world leading developers such as; Quickspin, NetEnt, Lucky Streak, Play’n Go and Evolution Gaming. Those who love progressive jackpot can spin their way to boundless riches with slots such as; Divine Fortune, Mega Fortune, Hall of Gods and Arabian Nights to name a few. Table games include; roulette, baccarat, poker, and blackjack. While the most popular live dealer games such as; Caribbean Stud Poker, Immersive Roulette, and High Roller Standard Blackjack Pro are hosted by professional croupiers. A new world of fun awaits at Sloty Casino, offering mobile players the chance to enjoy the highest quality of play using their mobile device. The selection of slots, table, and live games can be enjoyed using Android, Windows and iPhone devices, and players can expect nothing short of flawless entertainment whilst they’re on-the-go. SSL encryption protects players details and sensitive banking information, while all payment methods are PCI compliant and all software and procedures are regularly audited by the Gaming Authority. Deposit and withdrawal options include; Visa, MasterCard, Maestro, Trustly, Zimpler, Paysafecard, Entropay, ecoPayz, Sofort Banking, and giropay. Payouts are lightning fast and should members need assistance, support is available 24/7 through email, live chat and telephone.